In case of storm and rough sea, all ships or some ships would be cancelled. Please contact us if the weather is rough. *Child means age until elementary shcool, older than elementary school is Adult. 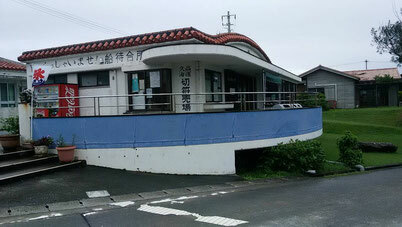 If you purchase a round-trip Ferry fare and wish to take High-speed boat to return, we will accept it with extra 90 yen. On the contrary, when you purchase a round-trip High-speed boat fare and wish to take Ferry to return, there is no refund. 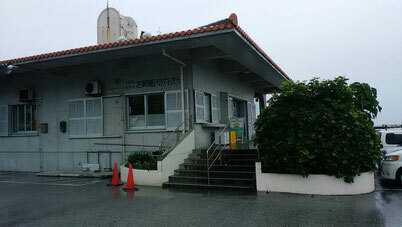 To take a car in the island, please refer here. *If you plan to visit Kudaka island on late Feburary- early March, or late May- early June, there will be a time schedule change due to Ships' dock period. Please refer here. Kudaka island is a place for living to those who living there. The island has been kept by praying and thankful living. It is a very unique place. An entry of north part of the island will be restricted on the terms of ceremonies. Please do not make loud noise on living places. Please do not walk with swim wear on living places. Please ride a bike / drive a car safely, since roads are narrow. Please take a good care of trees and lawns. Taking any plants and animals are strictly prohibited. Please do not take stones out of the island. Some people go back to the island to return them. Please take a good care of skins against the sun and heat. Please support us through purchasing the islands' souvenirs. Please do not disturb worshiping and praying. Please do not leave money for monetary offering, other than offertory box. Please refrain from leaving flower, incense stick, and other offerings. Entering "Hokama-Den" is strictly prohibited. Swimming on "Ishiki-Hama" is strictly prohibited. Entering "Hubo-Utaki" is strictly prohibited. Please keep these rules, and take your time to enjoy Kudaka-island! Copyright © 久高島フェリー　定期航路（定期船）久高海運 All Rights Reserved.